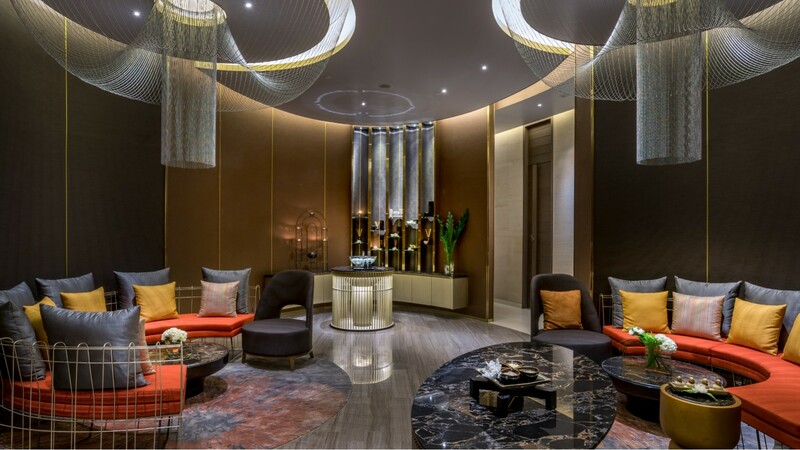 Discover the newly designed Le Spa, renowned for being one of the best spas in Bangkok, featuring a contemporary Thai vibe in a tranquil environment. A veritable haven of peace for global nomads, Le Spa features 8 private treatment rooms including Moroccan Hammam room, spa suite and treatment rooms with steam room and Jacuzzi. 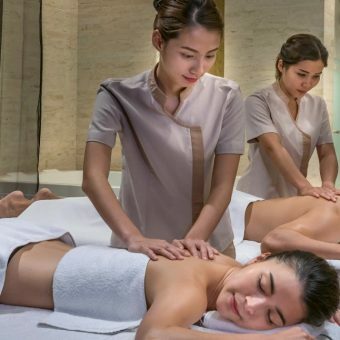 Rejuvenate your body and soul with a selection of health for Hammam ritual, Traditional Thai massages, facial treatments by Laboratoires Filorga brand and body treatments by the Asian-inspired Pañpuri brand. Your journey with the best spa in Bangkok offers you an unforgettable moment of pleasure and a renewed sense of well-being. 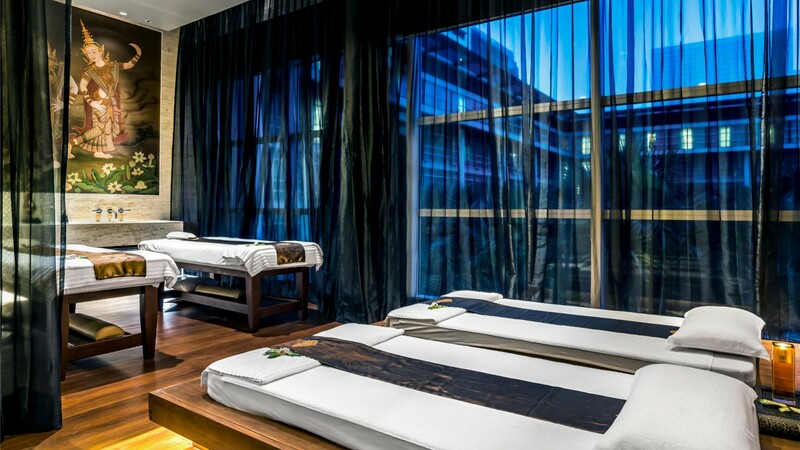 Le Spa is on the 4th floor of Pullman Bangkok King Power, a five-minute walk from BTS SkyTrain Victory Monument Station. Open everyday from 09.00 – 22.00 hrs. A special thank you to Her World Magazine to review our Le Spa. 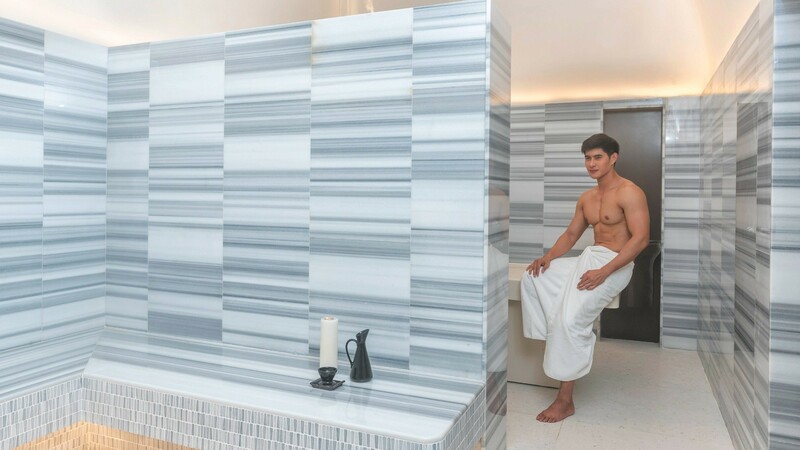 A detoxifying hot steam with a traditional Moroccan cleansing ritual, indulge in a Hammam bath at Le Spa. Your Hammam journey starts with a brightening black soap scrub followed by mud mask and oil massage for revitalization and relaxation. 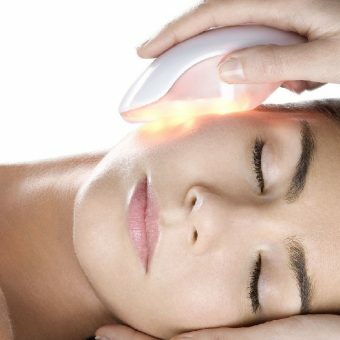 Delight yourself with these facial treatments for firming, luminous and healthy skin created by the world famous Laboratoires Filorga brand. Laboratoires Filorga epitomizes French refinement with over 30 years of expertise in beauty and anti-ageing skincare products. 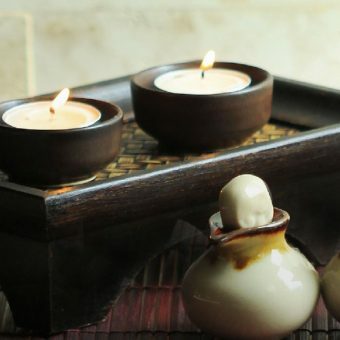 Get the energy flowing back into your whole body with head-to-toe traditional Thai massages and rejuvenating treatments by the highly respected Pañpuri brand. Pañpuri products are 100% natural and organic and use natural preservatives and cruelty-free ingredients to promote inner peace, individual health and authentic beauty.